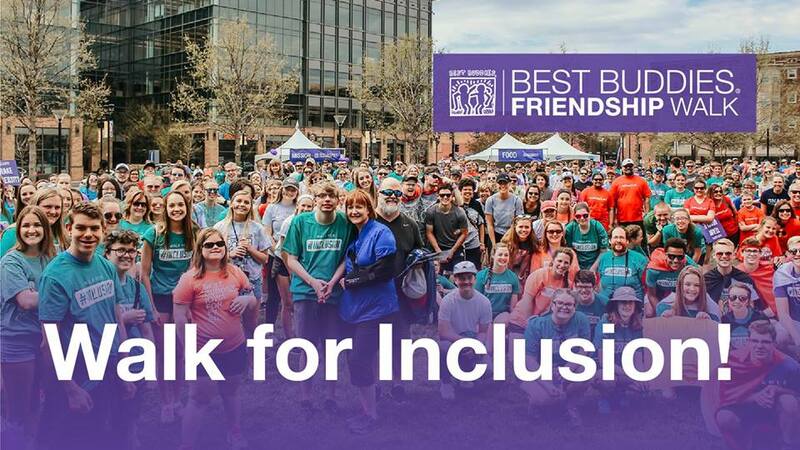 In an effort to promote events and opportunities in the community that could be of benefit to our members, The Best Buddies Florida is having their Friendship Walk on April 6th from 8 am – 12 pm at the Miromar Outlets in Estero, Florida. It’s an opportunity to support an organization dedicated to ending the social, physical and economic isolation of over 200 million people with intellectual and developmental disabilities (DD)! During this walk you can expect to dance, laugh, smile, and make new friends. It will be one big party! Click HERE for more event details and how to register for this Friendship walk. ← STARability is Proud to Participate in Give Where You Live Collier!